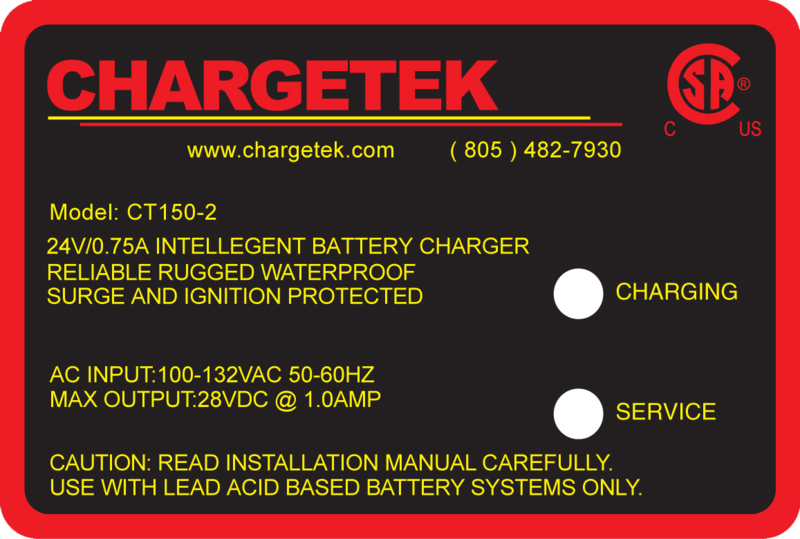 The CK150 and CT150 product series is particularly well suited for battery storage, security, standby generators and many other standby and remote applications. This series is designed to be portable or permanently mounted on almost any type of vehicle such as lawn and garden tractors, snowmobiles, motorcycles, and personal watercraft. The chargers are available with quick disconnect DC cables for easy service and installation.